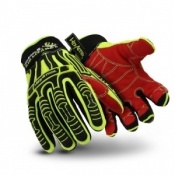 The Lightning Power Plus Leather Rigger Gloves RS1B gives a close comfortable fit for enhanced dexterity and an excellent grip in dry conditions. The gloves feature a 100% cotton palm and finger liner for extra protection as well as to ensure comfort during wear and to prevent the glove from sticking to the skin in hot conditions. 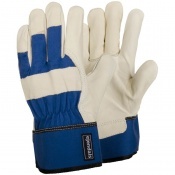 The Lightning Power Plus Leather Rigger is made from top quality shoulder split leather with knuckle and finger patches for added protection . 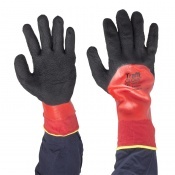 With strong fabric to the back and 'A' grade rubberised cuff the Lightning Power Plus Leather Rigger Gloves RS1B provide extra strength and wear. 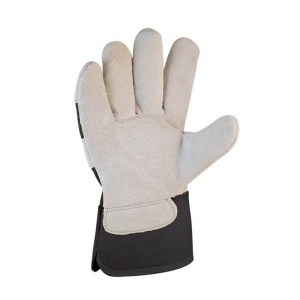 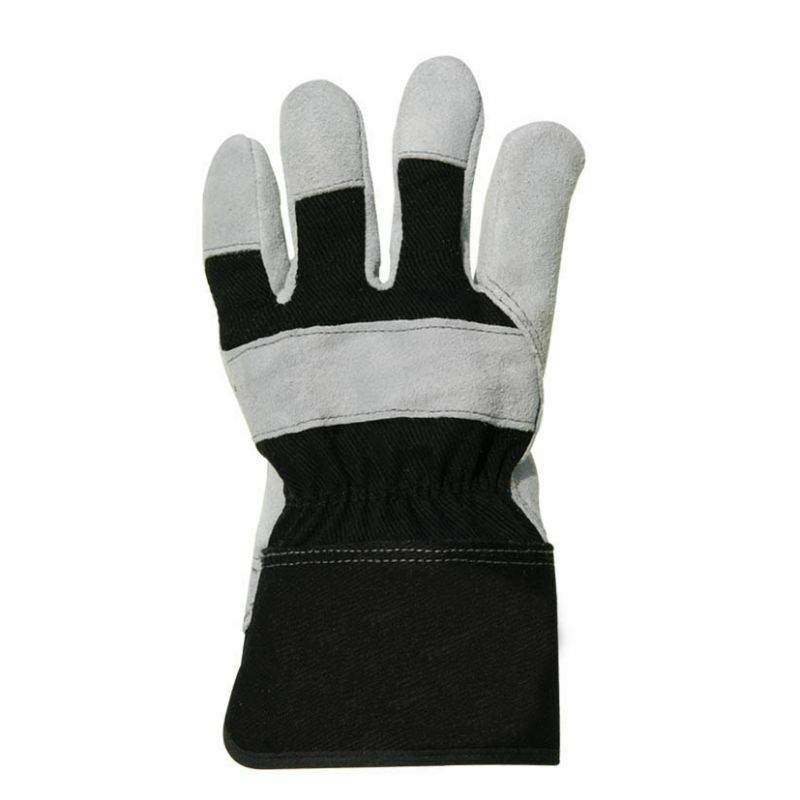 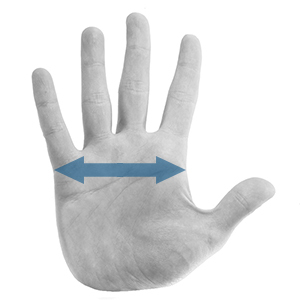 The elasticated back on the gloves provides extra comfort and protects from anything getting inside the glove. 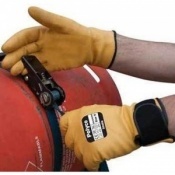 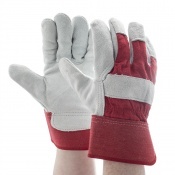 The Lightning Power Plus Leather Rigger Gloves RS1B meet the requirements of EN388 Cut Level 1.